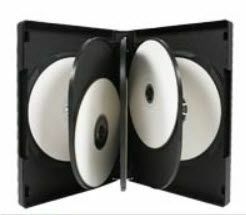 Tags: black tray, CDDB-A-1, double. 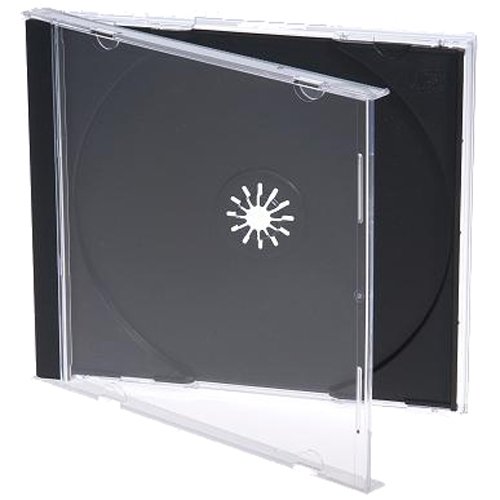 Standard single CD size 10.4mm, Clear case with black dual CD holder snap-in tray, pre-assembled. CD logo.